$750 Discount for New Customers! 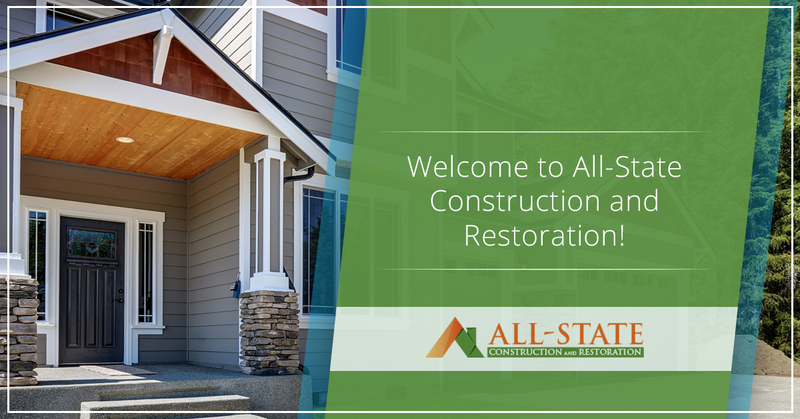 Welcome to All-State Construction and Restoration! We would like to take a moment to welcome you to the newly redesigned All-State Construction and Restoration website. We hope you enjoy the new look and take a moment to check out our extensive list of services. All-State Construction and Restoration is proud to serve the residential and commercial restoration needs of Orlando and all of Florida. Of course, while residential is our primary focus, we also are able to provide some of the most complete commercial services for your business. Everyday we strive to make the lives of our clients better through our restoration, roofing, and beautification services. 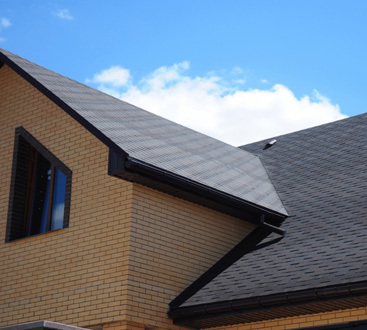 While our main focus is storm damage restoration, we also offer Florida’s best roofing. 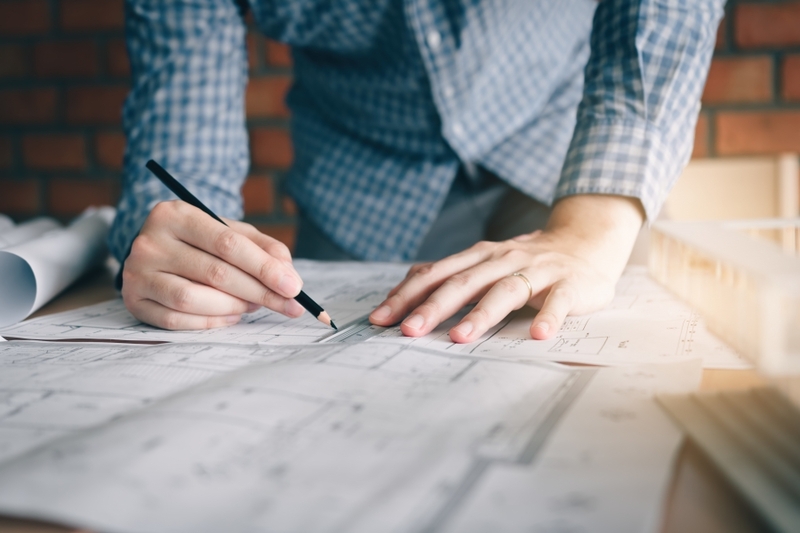 Backed by over 20 years of collective experience, the professionals at All-State Construction and Restoration are passionate about providing the best customer service in the industry along with unrivaled quality. We truly cherish the relationships that we have formed and take pride in the successful projects completed. At All-State Construction and Restoration we are proud members of the Florida Roofing and Sheet Metal Contractors Association and the National Roofing Contractors Association. While belonging to these organizations is not mandatory, we see these connections as another way we can make the world a better place for everyone. These organizations dictate the gold standard that All-State Construction and Restoration strives to provide with each and every job we perform. Of course, credentials do not matter without a solid reputation of quality workmanship, at All-State Construction and Restoration we have the best of both worlds. All-State Construction and Restoration provides a wide variety of services, from restoration, roofing and remodeling, we have what you need for your commercial building or residential property. Please take a moment to browse our services below. In Florida, restoration is a major part of any contractors business. At All-State Construction and Restoration we specialize in storm damage repair and construction. As all of us know, the weather can be challenging at times, particularly on residential and commercial buildings. It is not uncommon for hail to damage a roof at the same time high winds tear at the structure. 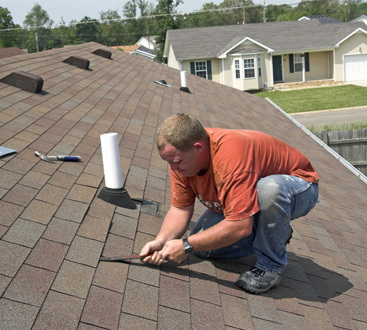 This can lead to broken gutters, damaged shingles, and overall damage. Damage like this can result in internal leaks and property damage. Our restoration services cover just about everything you would need when your property suffers from storm damage. Occasionally, there are emergencies that necessitate the need for emergency services, for this reason we offer emergency leak mediation and repair. We understand what it is like when the roof, literally comes crashing down on top of your home, and quick response can mean the difference between saving your home and a costly repair bill. If the leak becomes a real issue, the professionals at All-State Construction and Restoration are here for you every step of the way. We are your one stop shop for complete restoration services. We offer a complete package without you having to make calls to a bunch to different contractors. We do windows, gutters, painting, siding, roofing and much more. Let’s say that a tree fell on your roof and damaged the gutters, roof and broke a window. Ordinarily, your would need to contact a window company, gutter repair contractor and a roofer, with All-State, we can perform all of the work to get your home back how it should be, no need to call around for separate services. We are all you need when facing a disaster and we are experts at putting the pieces back together. While we can do nothing about the weather, the professionals at All-State Construction and Restoration are always here when you need restoration services. We take pride in serving Orlando and the surrounding areas and value our commitment to helping our neighbors in difficult situations. Nobody likes to think about hiring a restoration company but we like to think we make it as painless as possible. Please take a moment to send us a review if you were happy with previous service you received from All-State Construction and Restoration and if you were unsatisfied for some reason, please let us know. If you are searching for restoration services, or are a new client, please contact us today and let us know what we can do for you. Stay tuned for our next blog about our other great services! Whether your objective is to restore your home after storm impact, protect your home from the effects of weather, or beautify your home to maximize the comfort it provides, we’re ready and capable of meeting your needs by delivering your project on-time, within budget, to your specifications, and in a manner that is acceptable to you. ©2018 All-State Construction - Do not copy. All rights reserved.